Zoom Photo Festival is looking for different photographic reports and topics for its tenth edition to be held in Saguenay from October 16 to November 10. This international call for applications is open to professional photographers and photojournalists of all nationalities. There is no theme. To participate, please send your application using the form bellow before march 8, 2019. 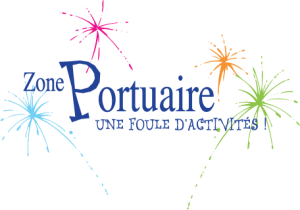 All text will need to be available in both French and English if we select your application. Please note that this call is different from the Human Nature photo contest. This Call for Application is only open to professionals. If you are an amateur or professional photographer and have worked around our contest theme, we invite you to participate in the Human Nature photo contest. More information on the Human Nature contest page. Zoom Photo Festival Saguenay, international meeting of photojournalism was born in 2010. 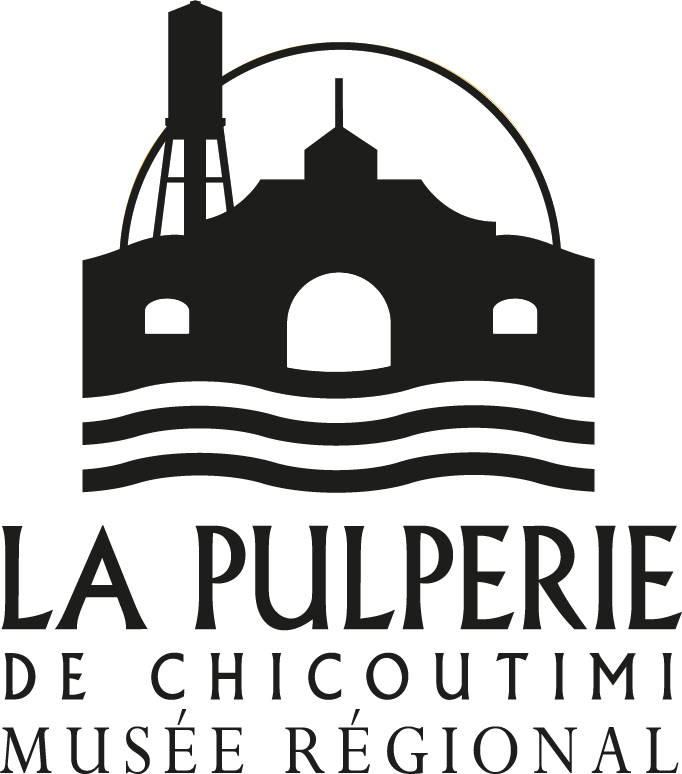 This first Canadian festival dedicated to photojournalism was established by the International Group Photo and La Pulperie de Chicoutimi, Musée du Saguenay-Lac-Saint-Jean, from a concept by photographer Michel Tremblay. 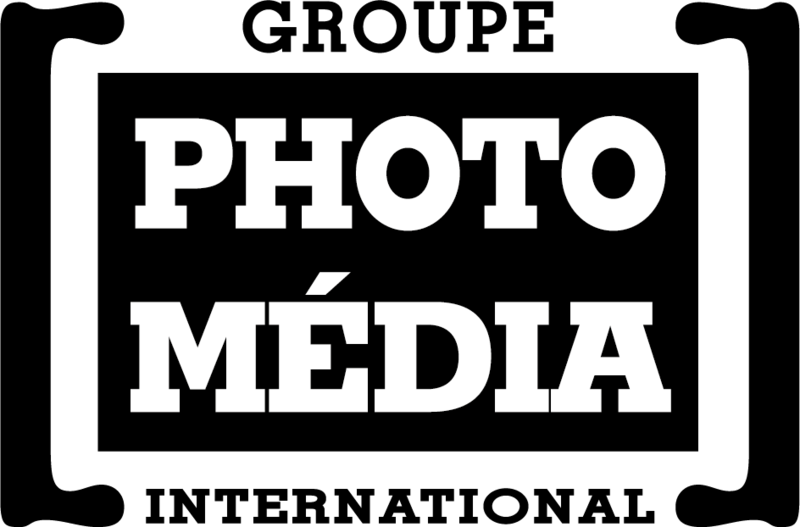 International Photo Media Group (IPGM) is a non-profit organization (NPO) whose mandate is to promote photography. To do this, IPGM offers various products to reach professionals, amateurs, and enthusiasts of photography. The Call for applications had ended. Thank you.